At Catbitats (pronounced "CAT"-"batats"...Cat Habitats...get it? 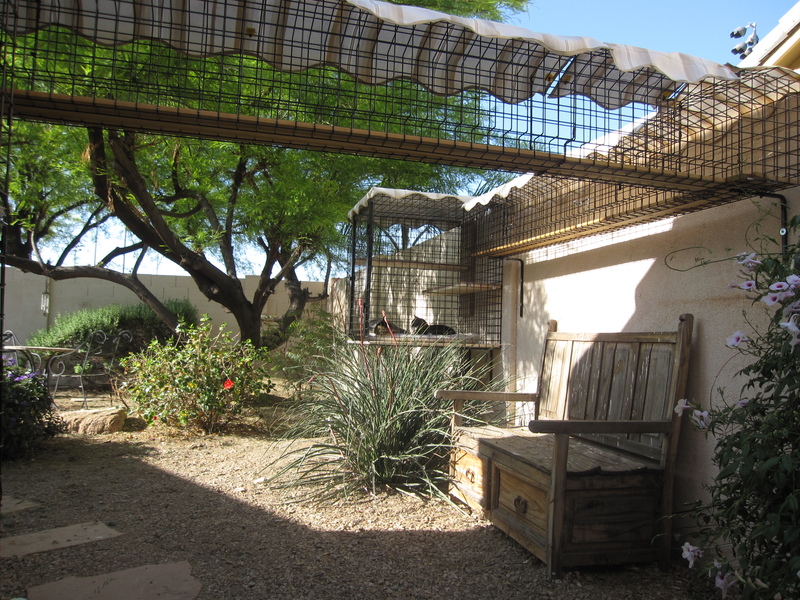 ),we strive to provide you with the best cat (and small dog) Catio environments possible. We design and install outdoor enclosures, to fit YOUR needs and budget. From pre-formed "Kits", to elaborate custom installations, Catbitats will design the perfect enclosure for your home...and your budget. 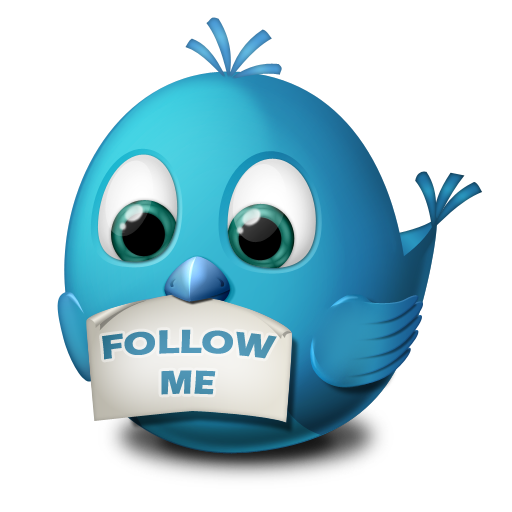 Do you need help with your design or installation? Questions? Choose from dozens of Enclosures, Tunnels, Bridges and Towers! We have an Enclosure system that fits your style and budget! 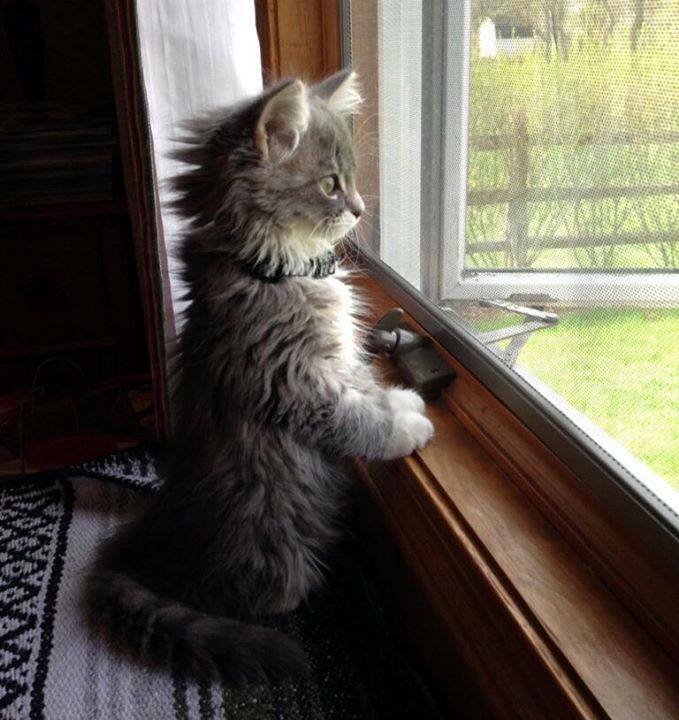 If your cat could talk…they would tell you that they want out! You’re not the only creature that gets cabin fever! Cats feel the stresses of indoor confinement, like you do. 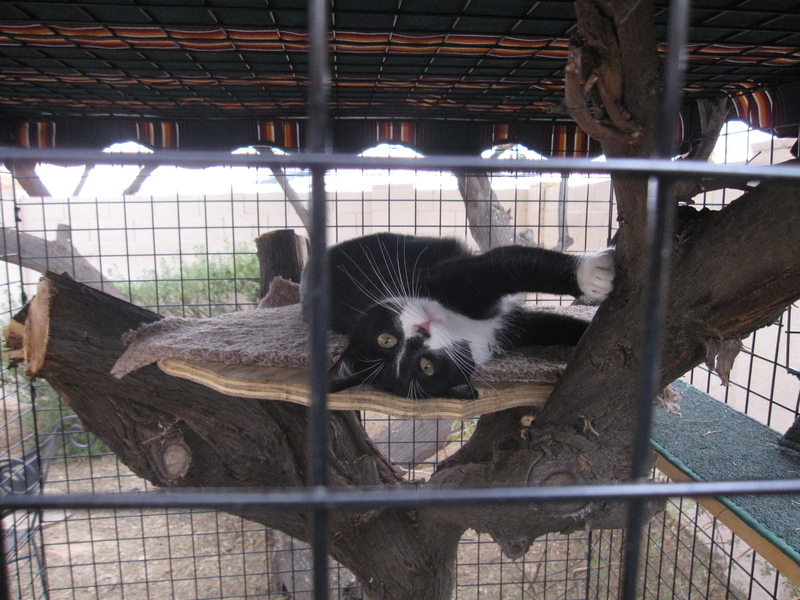 High anxiety, bad kitty behavior, lethargy and “Fat Cats” are some of the symptoms of indoor confinement. 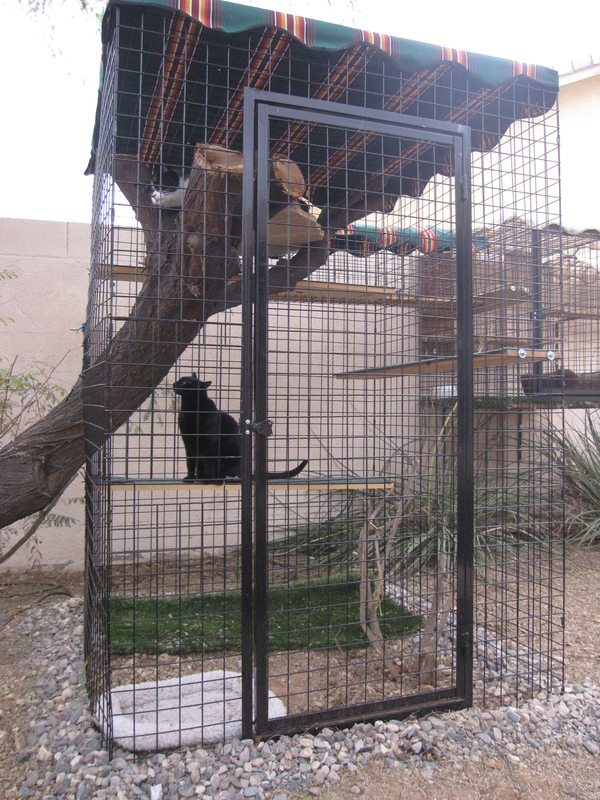 At Catbitats...we specialize in designing and installing the finest outdoor pet enclosure available, today! When you're ready to provide your furry friends with the best, safest, living environment they can have..then you're ready to talk to Catbitats! 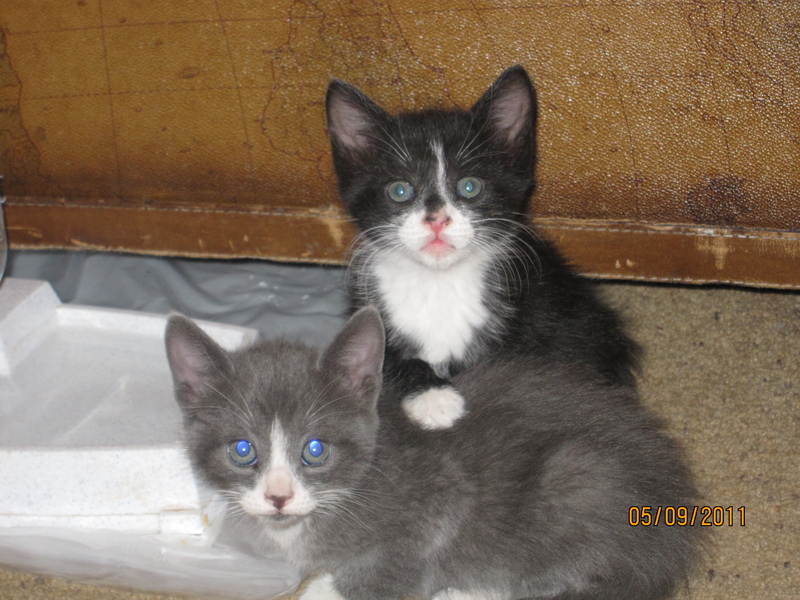 Why we do what we do and..Our Feral Rescues, Read about our TNR efforts, pictures of our installations.. our kitties...our videos and our LIVE video feed!